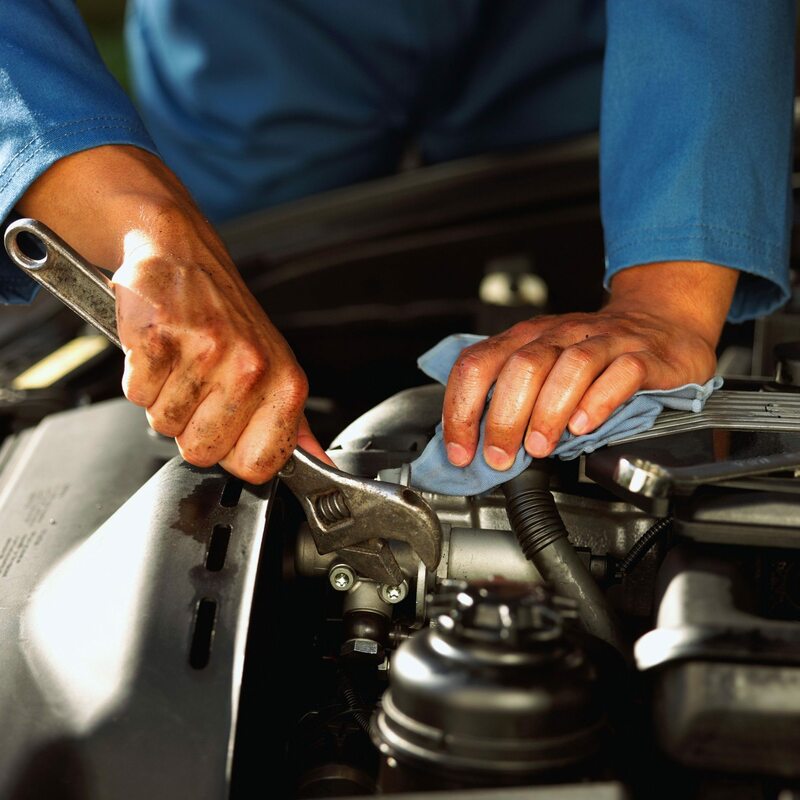 At Thistle Auto’s, we understand everything that’s required of an MOT garage. We believe that a garage should revolve around high quality workmanship, great value and unrivalled customer service. 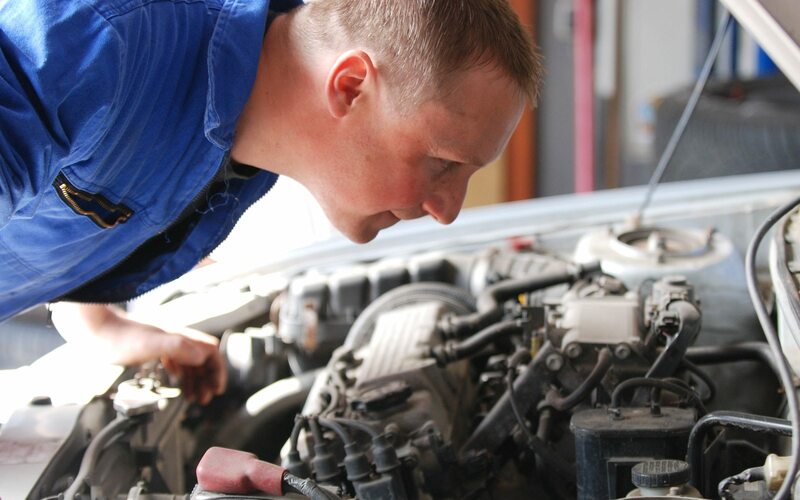 With 22 years experience and a close attention to detail, our team of professional mechanical engineers provide cheap MOT tests which ensure the safety of your vehicle. We’re ideally located on Seafield Road East, Lothian, Edinburgh. For directions, information or to book your appointment: contact us now on 01315543344 or, alternatively you can e-mail us direct at thistleautos@gmail.com. What’s included in your MOT test? What you need to know about the MOT Test? All road vehicles must be maintained to a specific standard to be legally allowed to be driven on public roads. The first time you need to have an MOT test certificate for your vehicle is when it turns three years old. If your vehicle is over three years old, it’s required by law to pass an MOT test. An MOT test is used to check that a vehicle meets all the necessary environmental & road safety standards. The only way a third party, such as an insurer, can ensure your vehicle meets acceptable environmental and road safety standards is to have an MOT certificate issued. An MOT certificate confirms the roadworthy standard of the vehicle at the time of the test without the need to dismantle the car. What is looked at in a MOT Test? 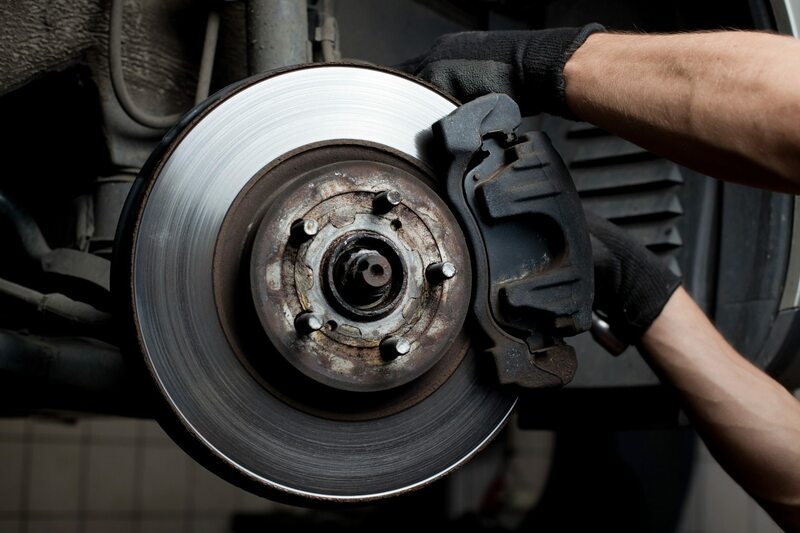 The condition, performance and operation of the brakes are inspected. 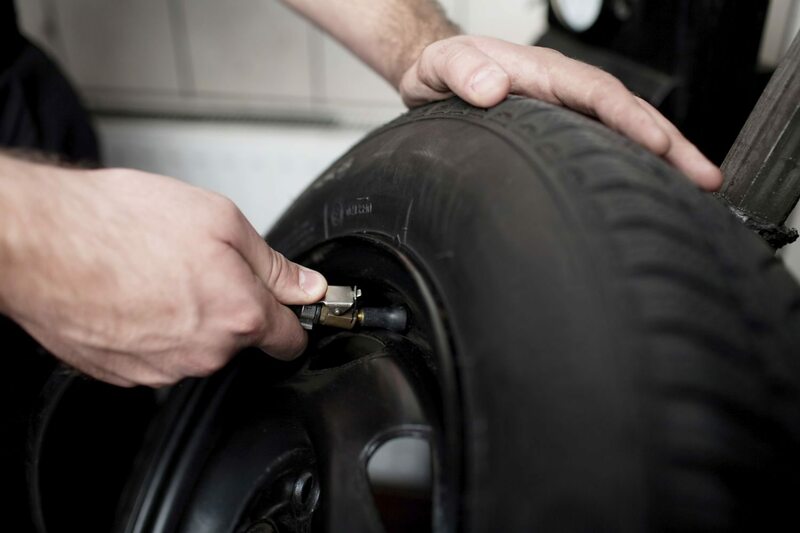 This also includes the removal of the wheel to allow the Mechanic to be able to thoroughly check the vehicle. The front doors should open from inside and outside of vehicle and be able to latch securely when in the closed position. The doors at the rear of the vehicle could also be opened to gain access to items needed for testing. There are requirements for each individual vehicles exhaust emissions. These are dependent on the age of the vehicle and fuel type. 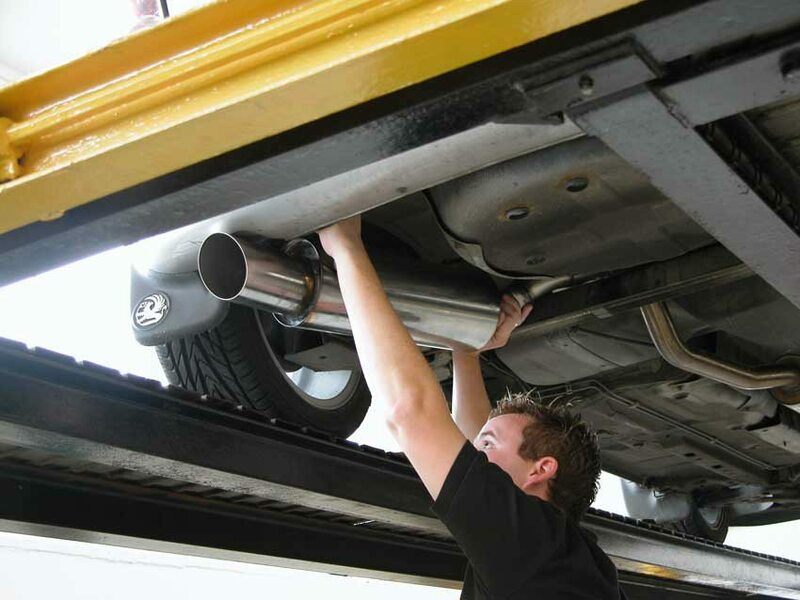 The exhaust system should be complete and secure, without serious leaks, and it must silence effectively. The fuel cap must fasten and seal securely, and the fuel system should have no leaks. Be aware that the fuel cap will need to be opened, so make sure a key is available for the garage if it is required to open the cap. The vehicle will be checked to make sure the minimum number of mirrors are on the vehicle and they are fitted securely and in good condition. The boot and tailgate on the vehicle will be checked to see if they can be secured in the closed position. The seat belts must be thoroughly checked for condition, type, security & operation. All compulsory seat belts are to be in the correct places. The front seats must be secure, and both these and the rear seats need to be able to be secured in the upright position. All the bodywork on the vehicle has to be free from excessive corrosion or damage in specific areas. There also cannot be any sharp edges that could cause an injury or additional damage to another vehicle. The Best MOT Centre Edinburgh has to offer!